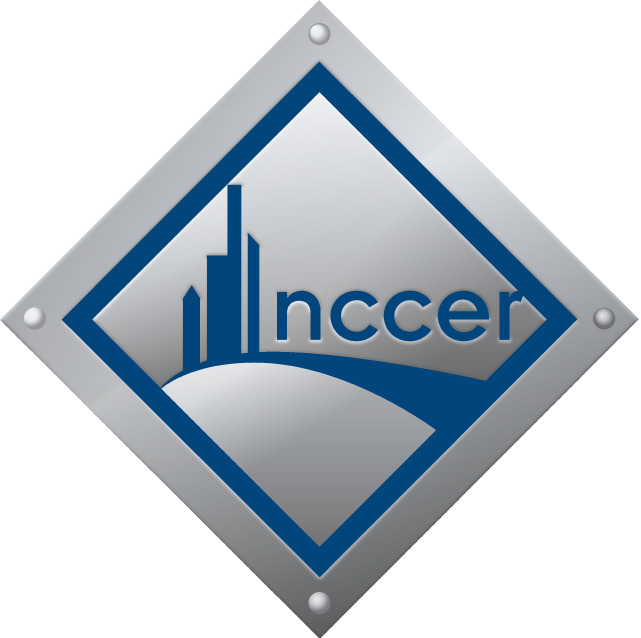 Get Registry System Training from NCCER! In this new webinar series, NCCER staff will walk you through the most frequently asked questions. 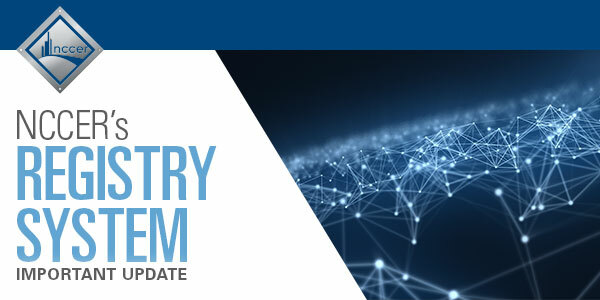 Register today based on your role to learn more about navigating the registry system and how to complete tasks for your organization!